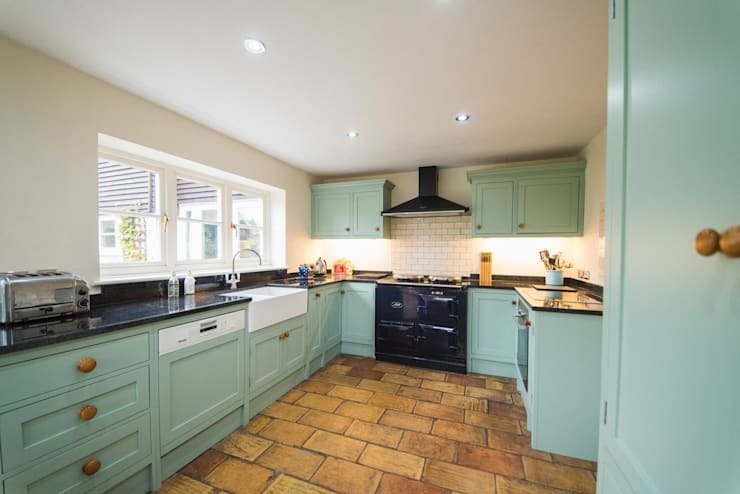 If you are thinking about redesigning your kitchen, then you should consider the country style layout. 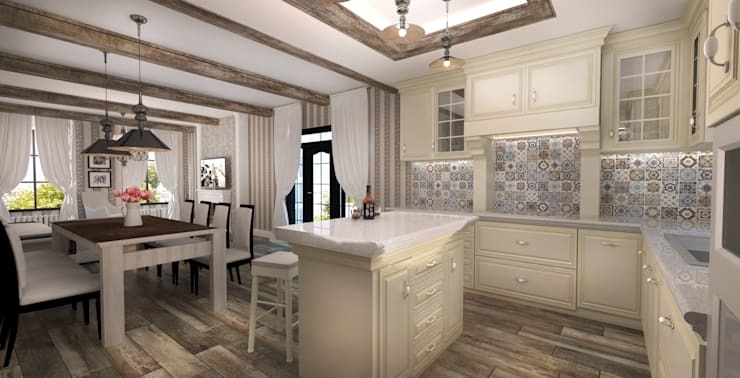 Cozy, warm, ideal for moments with family and friends, the rustic style immediately creates a feeling of well being and simplicity. But do not get any false ideas that you need to own a cottage or an old farmhouse so that cooking in this spirit takes its meaning. 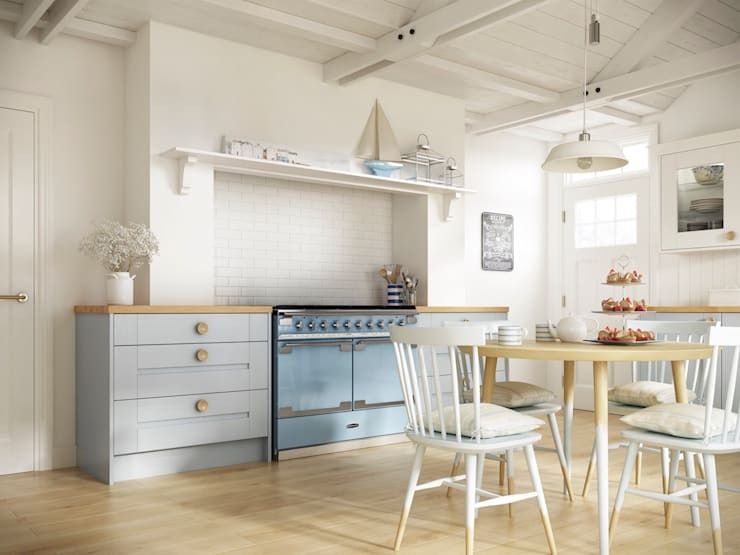 Ask any cook, and he will tell you that these country-style kitchens are perfect for every house. 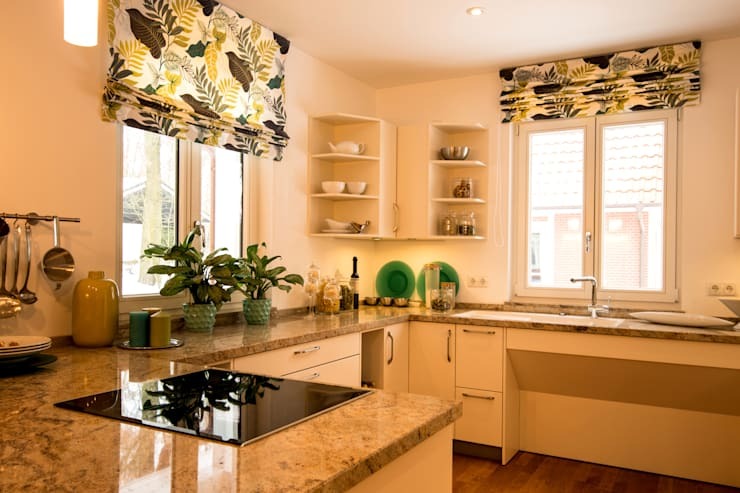 Also, it works as a place for exchanging special moments with others which tend to become the number one role of the kitchen. 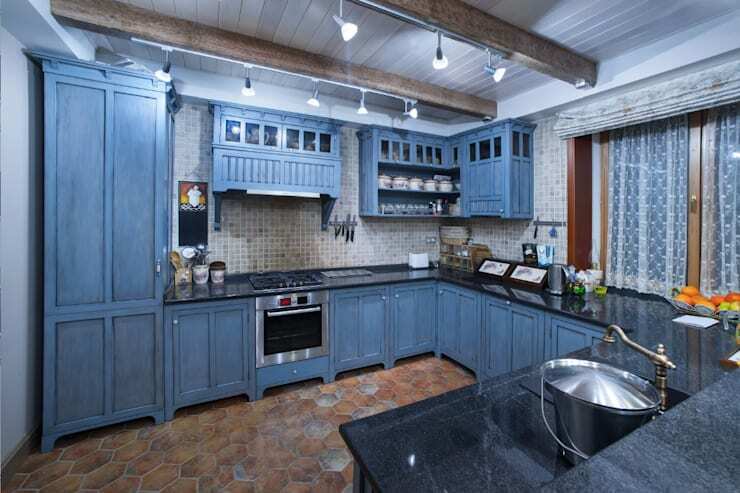 We have put together 20 of the most beautiful rustic style kitchen designs for you to take a look. Let yourself be convinced, and tell us which one you like the most! The use of natural polished wood makes the room look bright and airy. 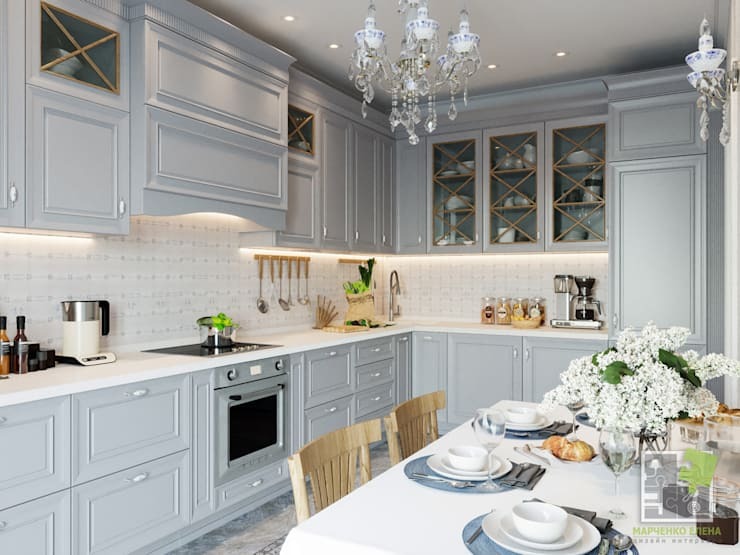 The elegant white cabinetry used in this kitchen makes the space look harmonious and complements the overall design. 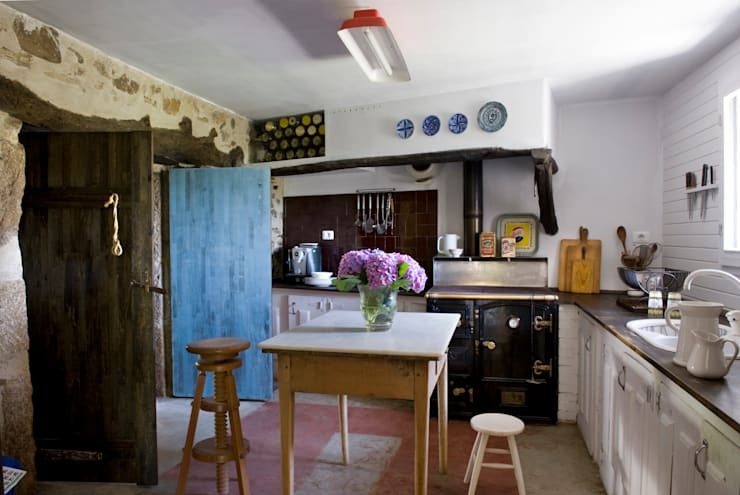 One can also achieve a rustic touch within the kitchen by adding Vintage fixtures like wooden doors and a traditional gas stove. 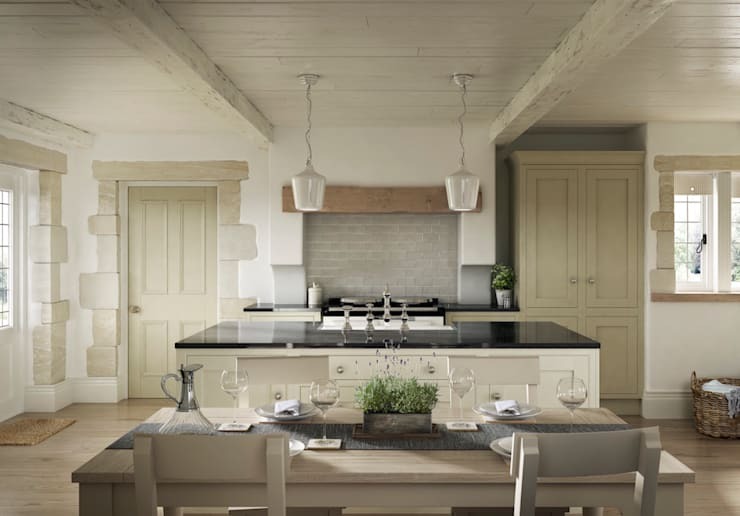 By incorporating subtle colours like beige, you can transform your kitchen into a country style space. 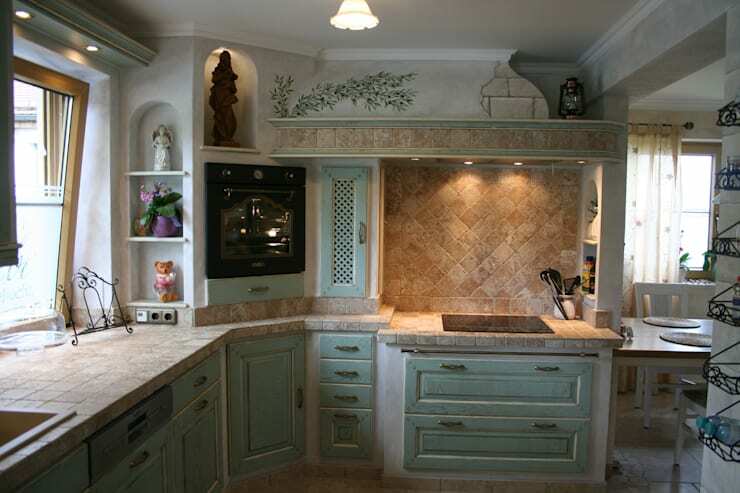 English crown moldings like these add a beautiful touch to your kitchen fixtures instantly. 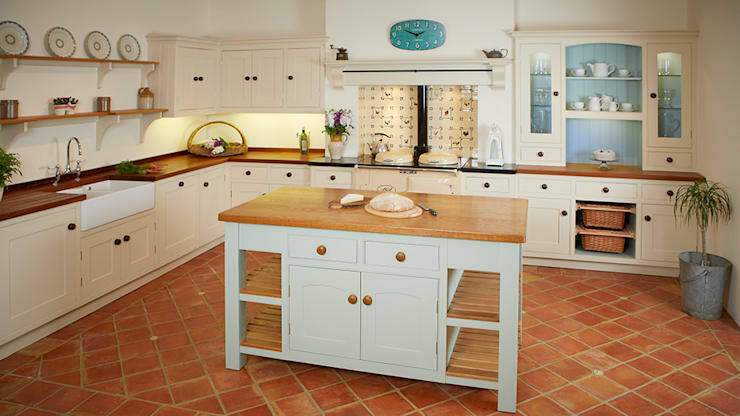 The use of bright colour helps to uplift the vibe of this rustic style kitchen. By leaving the red brick pillar exposed in its natural self, the designer was able to achieve a country style interior. 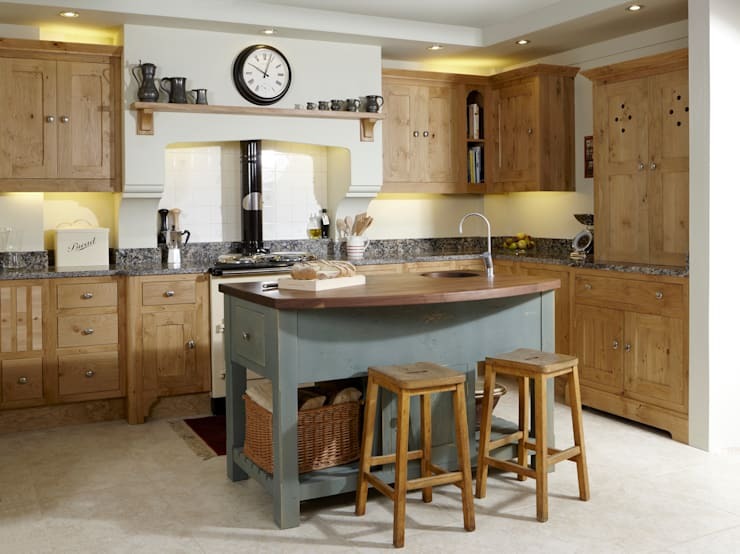 Instead of creating custom cabinets the owners opted for a traditional utility cupboard which helps this kitchen get its rustic charm. 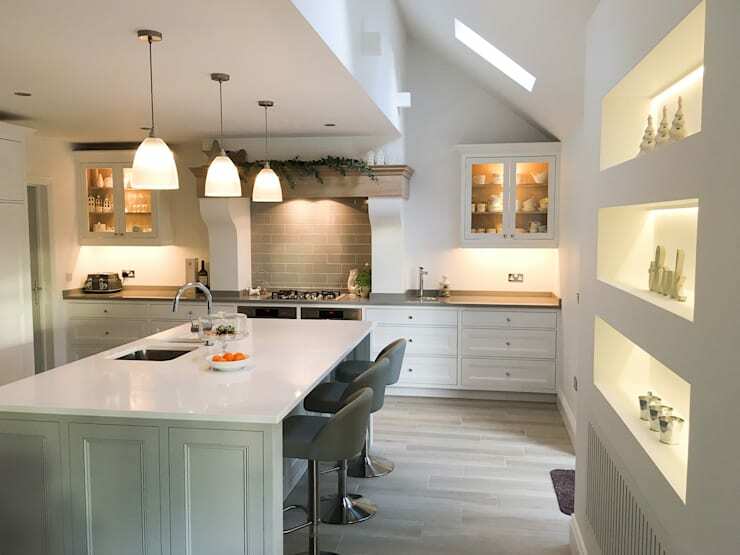 The uncovered ceiling beams of this kitchen were designed to give the space a farm like feel. 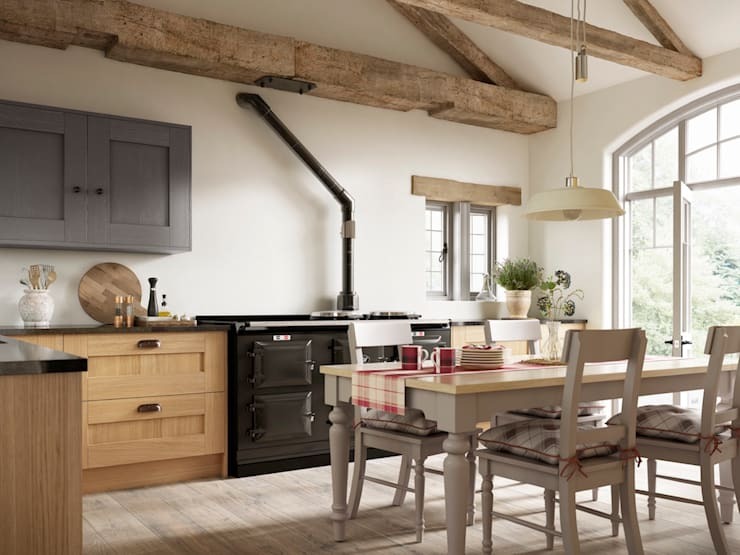 Kitchen appliances like a traditional gas fired oven can also make your room look rustic. 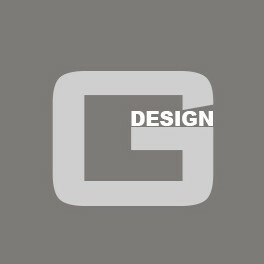 Incorporating stones wherever possible will not only make the structure more sturdy but will also look in sync with the theme. 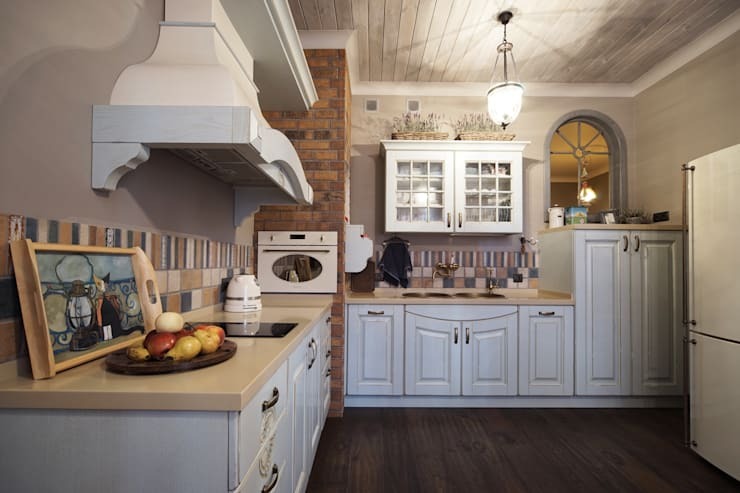 Stone flooring can also give you a cozy country style interior for your kitchen. Accessorising your kitchen with rustic items like wall hangers, iron racks and even cabinet handles will give the room a fabulous finish. 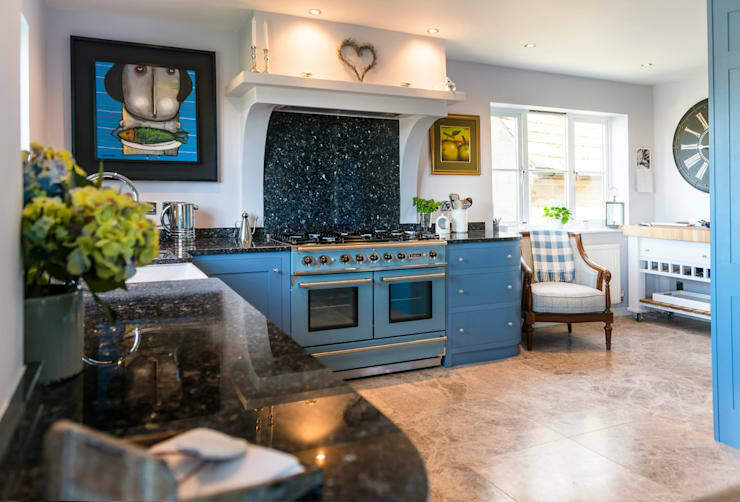 Opting for natural stone counters made out of marble or granite will take you a step closer to designing your country style kitchen. This otherwise modern kitchen gets a beautiful rustic touch with the help of the stone backsplash. These traditional spot light fixtures not only look unique but can be maneuvered as per your requirement. 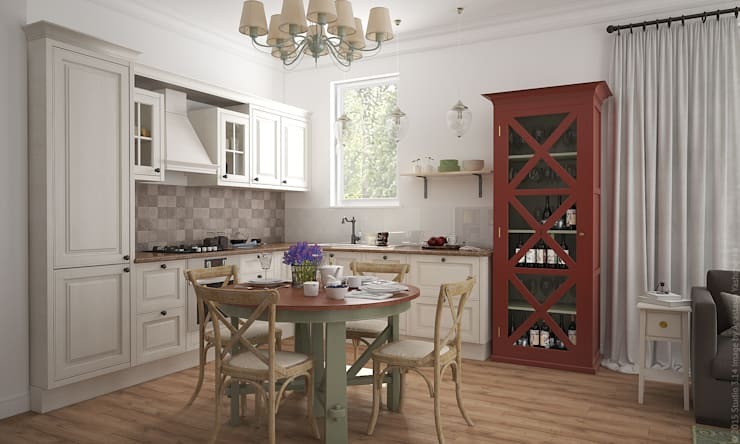 Adding a rustic style dining table to your kitchen will also make the overall designing process simple. 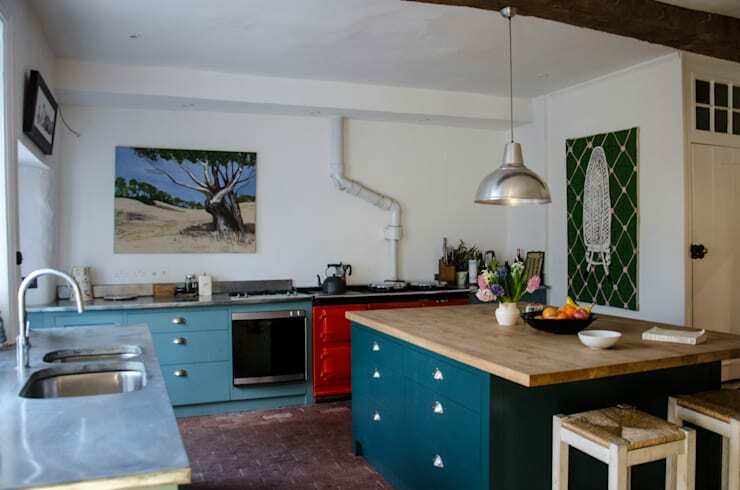 Nothing looks more rustic in a kitchen, then these printed wall tiles. Chandeliers with curved arches can also give the room a country style appearance. One can also get similar wall light fixtures if they wish. Window drapes showcasing bold floral prints are also ideal for acquiring a rustic theme. 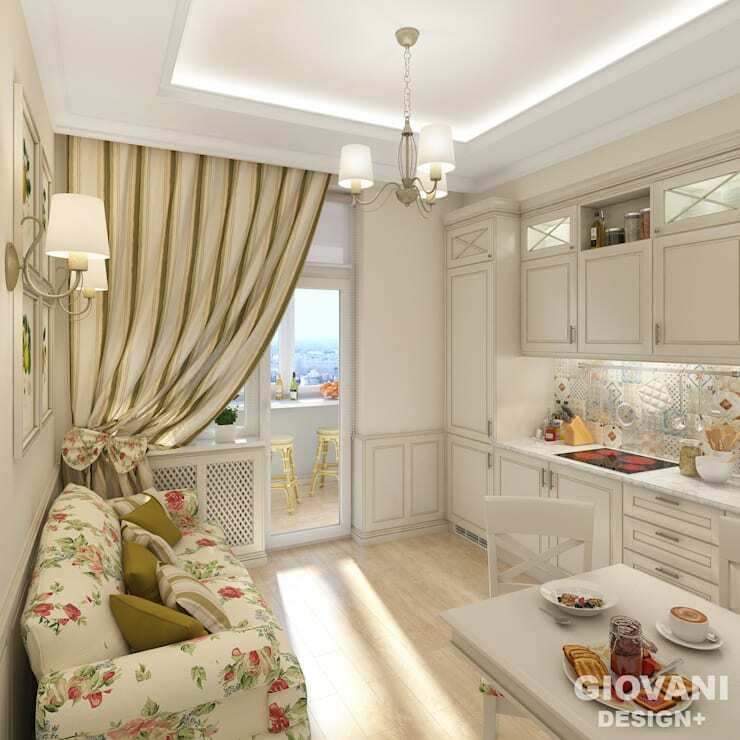 Which one of these kitchen designs inspired you the most?